The man that attacked the “Tree Life Synagogue ” in Squirrel Hill, Pittsburgh was definitely on assignment from the pits of hell the lake of fire. It is said in the News that he is filled with rage against the Semites/Shemites Jews. 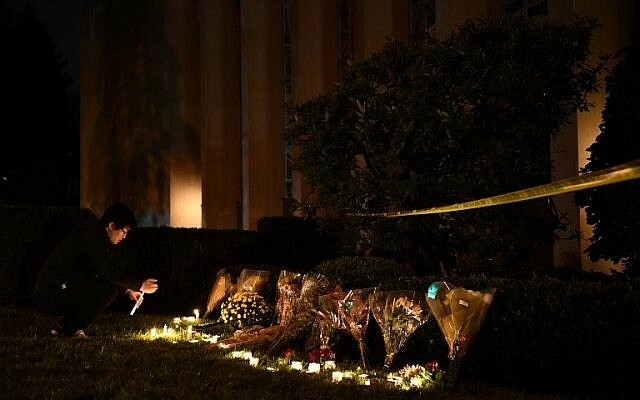 He expressed his feelings in the Synagogue as he carried out the attack. He also sent a notification on social media before heading into the Synagogue. The attack has occured so close to “HELLoween (a.k.a Halloween), a season of a lot of human sacrifice, witchcraft, wizardry, enchantments, death celebrating, trick or treat in order to stop demons from killing, etc.” It’s the highest demonic/satanic or unholy day of each year! In Jewish history, a Rabbi called Meir Kahane was murdered on this day (18 Marcheshvan 5751/5 November 1990) in the U.S.A by El Sayyid Nosair. 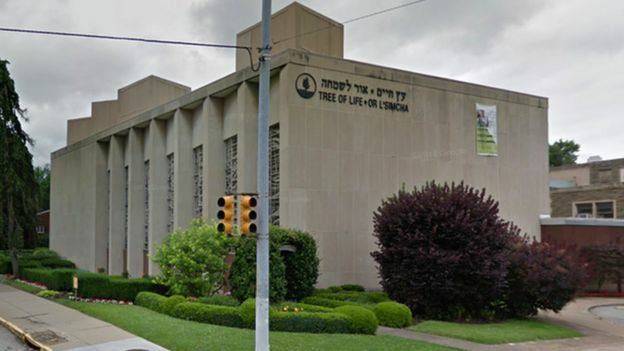 The people of YAH at the “Tree of Life Congregation Synagogue” committed no crime. They were only faithful to their YAH’S command in relation to observing the weekly Sabbath as written throughout the TORAH starting in Bereshit/Genesis 2:1-2. 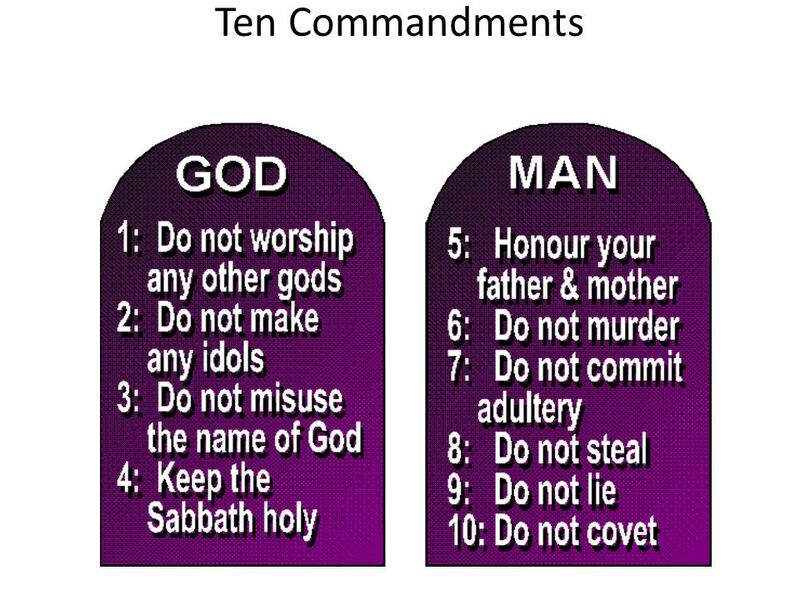 Unfortunately, the “Abrahamic Set-Apart by YAH Almighty Lineage of Shem” has always been under scrutiny and attack from a very long time ago for the fact that they live a very different kind of life to that of the rest of the world/the other nations. 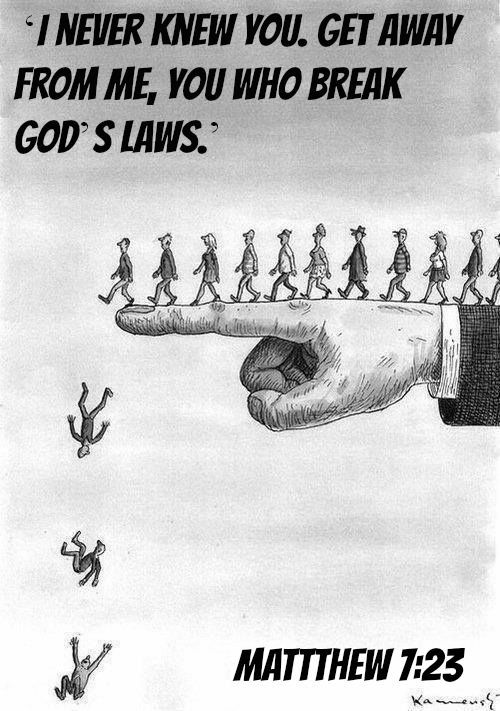 The rest of the world simply does not understand them and their way of life which was designed by YAH Almighty! 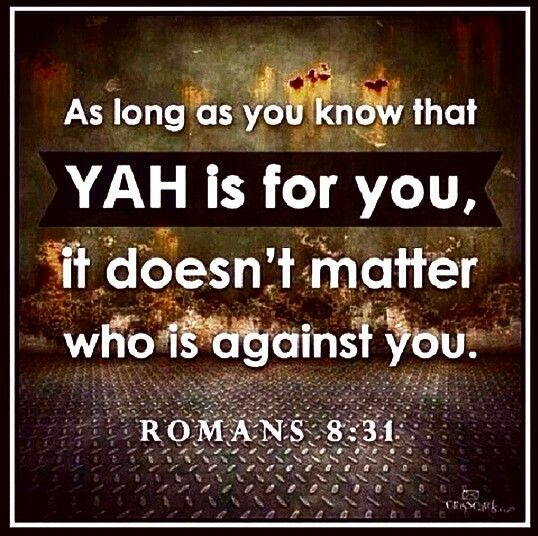 Nevertheless, YAH’S Set Apart People should not fret! May YAH Almighty intervene, in YAHUSHUA’S Name, AMEN! There was a time I had the opportunity to attend an Orthodox Jewish Synagogue on Shabbat. On one of the Saturdays I attended leading up to Ha Moed PURIM/Feast of Lots, RUACH HA KODESH (a.k.a SHKINYINYAH GLORY, HOLY SPIRIT) revealed to me during the service that an anti-Semitic person (a gun-man) was on assignment to attack the Shul (a.k.a Synagogue) that day during prayers. I was then urged by RUACH HA KODESH to start praying against Satan’s evil plan to attack that day through gun-shots. 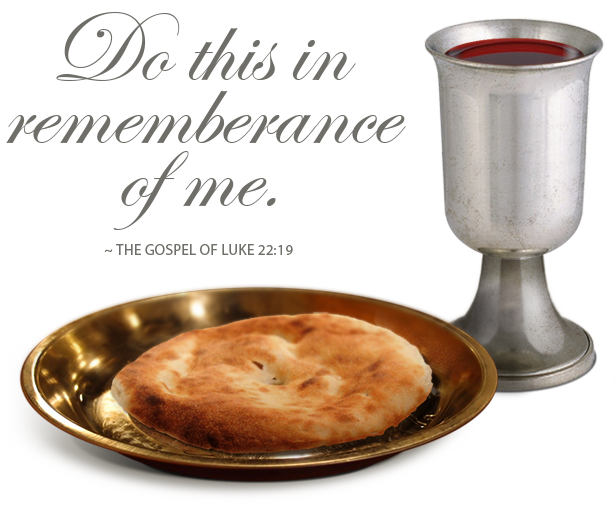 I obeyed YAH who gave victory! I later told my wife after leaving the Shul. HalleluYAH! 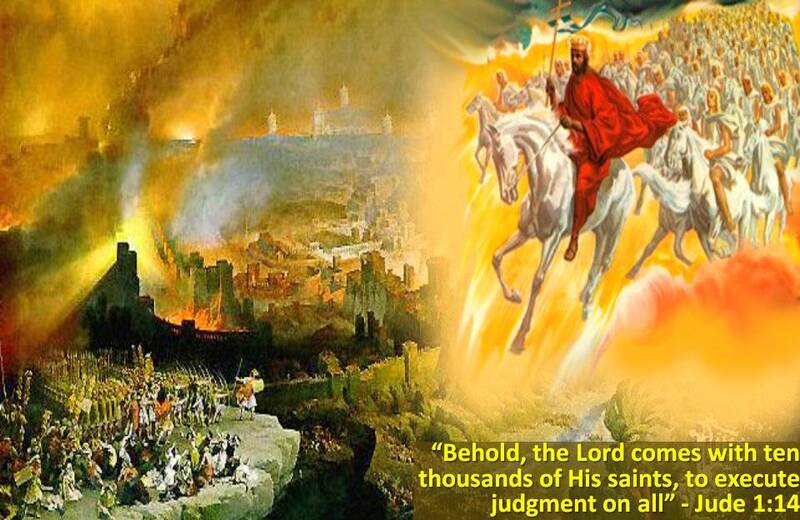 Satan tried something else in subsequent weeks (gas leakage) but we had victory over him in YAHUSHUA The Redeemer of all mankind who receive and accept HIM!!! Praise YAH Almighty for HIS Saving Grace and Divine Protection!!! It was on that day I understood how much the Orthodox Jews really need RUACH HA KODESH working in and amongst them. 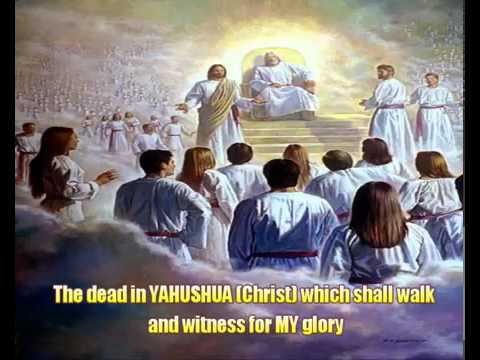 They desperately need the Risen and Soon Coming MASHIACH/MESSIAH, YAHUSHUA! Have Police on standy surrounding the building, etc. Having Security men standing outside the Shul during services (if desired) is not enough at all, in my opinion! Also, having Ushers on the inside of the Shul close to the entrance as well as keeping the doors closed would certainly be of great help but still more is required in order to combat the planned attacks against Saturday Sabbath observers/Jews. 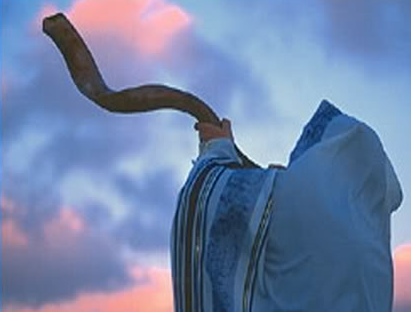 In these last days, we need RUACH HA KODESH (a.k.a SHKINYINYAH GLORY) like a Column/Pillar of Cloud by day and Column/Pillar of Fire by night as in the days of old and HER Comforting Guidance constantly! 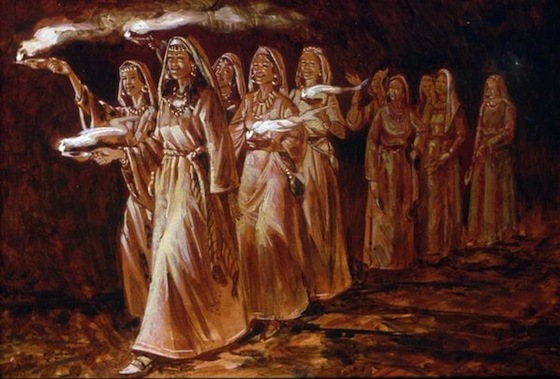 Throughout their travel through the wilderness, the Israelites were RUACH HA KODESH-led! Of course some satanic agenda was YAH’S Will for YAHUSHUA’S Apostles so as to Glorify YAH but on the whole, YAHUSHUA’S Apostles were constantly led by RUACH HA KODESH as per The Book of Acts. They avoided many of Satan’s evil agenda as a result of having RUACH HA KODESH on their inside as well as being sensitive and obedient to RUACH HA KODESH! YAHUSHUA was certainly persecuted but he avoided much of Satan’s agenda for HIM because HE was baptised by RUACH HA KODESH (Yahuchanan/John the Baptist/Immerser was a witness of the baptism amongst many others). RUACH HA KODESH always guided YAHUSHUA HA MASHIACH on where to go and HE obeyed, for example, HE would heal some people and then disappear so as not to be recognised as the Healer/Restorer who performed the Miracle. He also often avoided the Pharisees and Saducees. 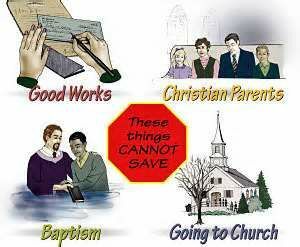 In the same way, YAH’S Children on earth can avoid much of Satan’s evil plans/agenda for them. May YAH have mercy upon the victims of yesterday’s attack in Squirrel Hill, Pittsburgh, heal/restore them, in YAHUSHUA’S Name, AMEN! For those who have lost loved ones may YAH comfort them, in YAHUSHUA’S Name, AMEN! 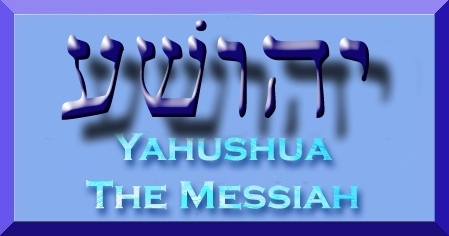 May YAH’S Divine Protection be upon HIS Specifically Set Apart Children (Yahuchanan/John 1:12) world-wide as per Tehillim/Psalm 91, in YAHUSHUA’S name, AMEN! will remain in the shadow ofShadday.